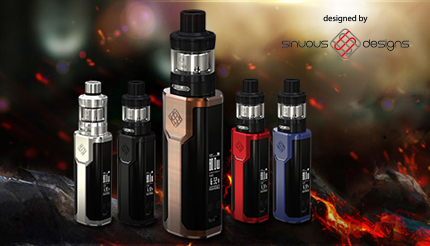 SINUOUS P80, a new flagship e-cig mod designed by sinuous designs, impresses us with its centred 510 connector and side OLED display. 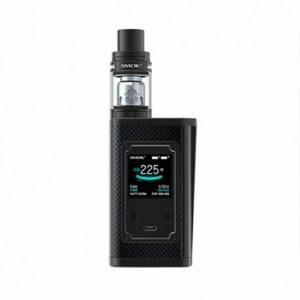 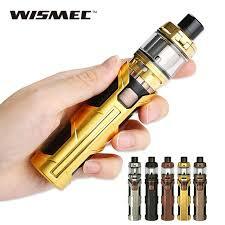 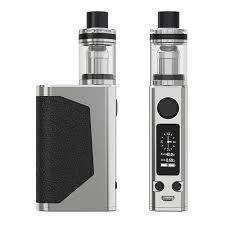 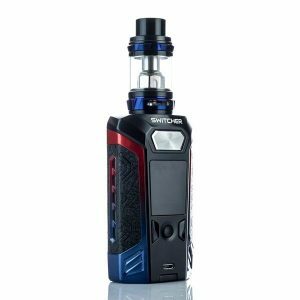 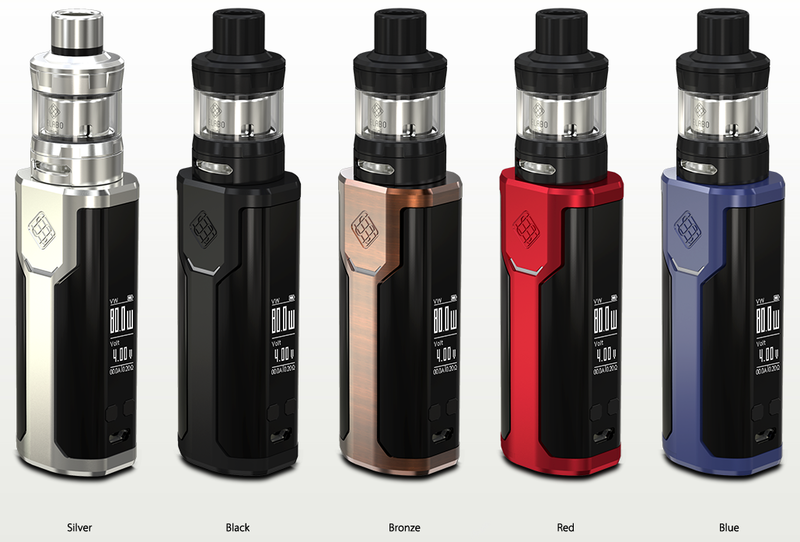 Powered by single 18650 cell, it reaches a mighty 80W output along with a sequence of other unique features including 2A quick charge, preheat and LED light with changeable colours. 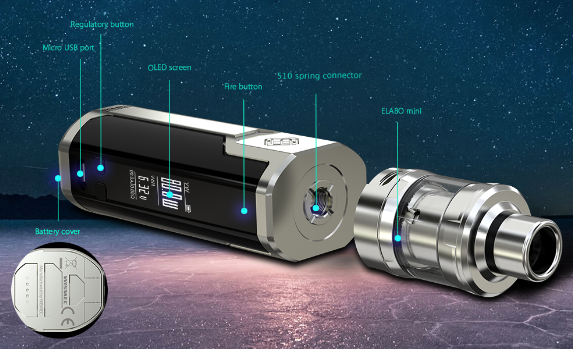 Featuring the intuitive slide-top fill solution and creative childproof lock system, the Elabo mini atomizer with powerful WS coil can perfectly pairs with SINUOUS P80.